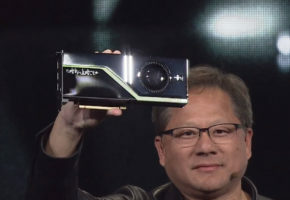 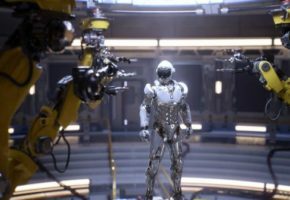 During the SIGGRAPH 2011, held in Vancouver, NVIDIA has unveiled two new technologies: Quadro Virtual Graphics and Maximus. 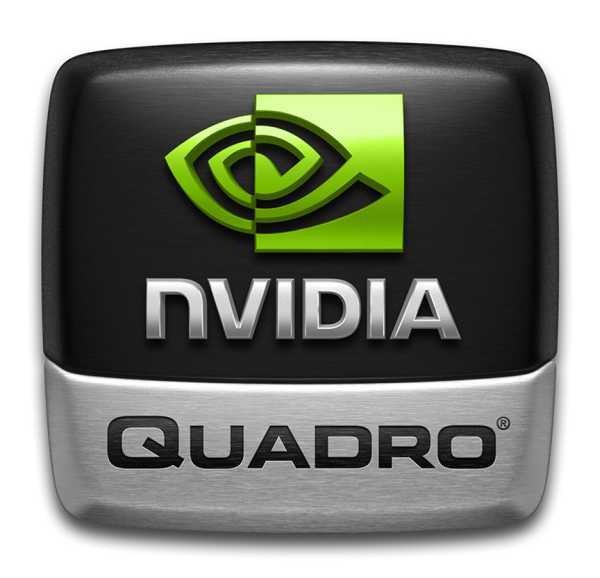 Virtual Quadro Graphics Technology, formerly known as Monterey project, moves Quadro graphics card from desktop computer to a remote server. 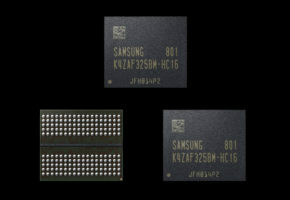 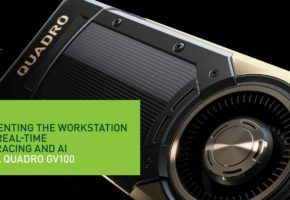 It allows users to take advantage of Quadro graphics cards by using a network connection, allowing them to access each resource. 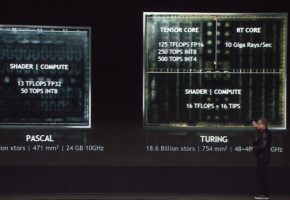 Most of the demos presented at the NVIDIA stand, were supported by the technology project known as Maximus. 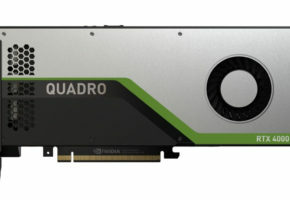 Thanks to the cooperation of Quadro 6000 graphics cards with Tesla workstation equipped with technology Maximus, can now divide the tasks so that all modeling processes were assigned to the Quadro gpu, but the final rendering and animation were counted by the Tesla system, which is designed to allow very large reduction implementation of specific processes.